Only 223 pieces in stock! Love the light feel of this serum it is hydrating without being oily and absorbs nicely. It has helped keep my sensitive combination skin looking healthy and clear. One of the only serums I'll use! I have very oily skin, so I have to be careful with serums. This one always balances well with my skin. It moisturizes without producing too much shine, helps dull the redness caused by my sensitivity and breakouts, and soothes it overall. 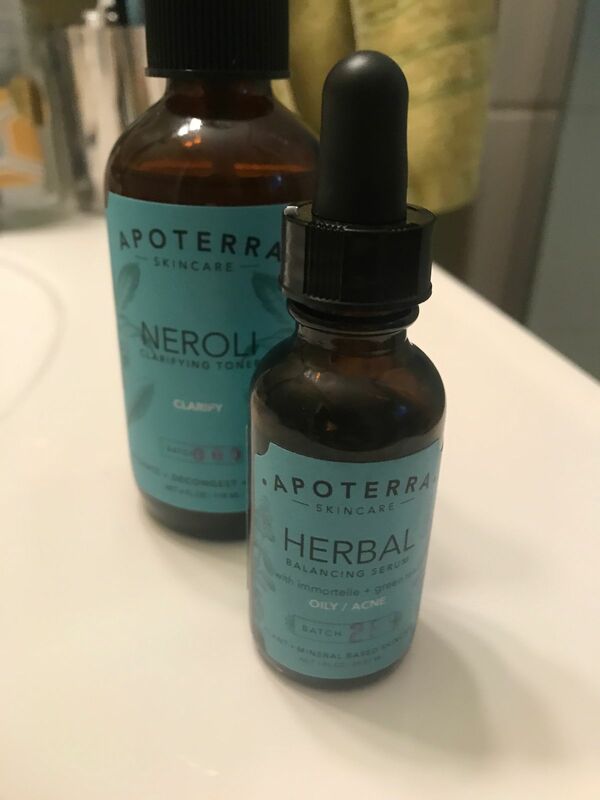 This serum is by far my favourite product from Apoterra. Feels so good on my skin, smells amazing, leaves my skin hydrated and has given me the biggest results. 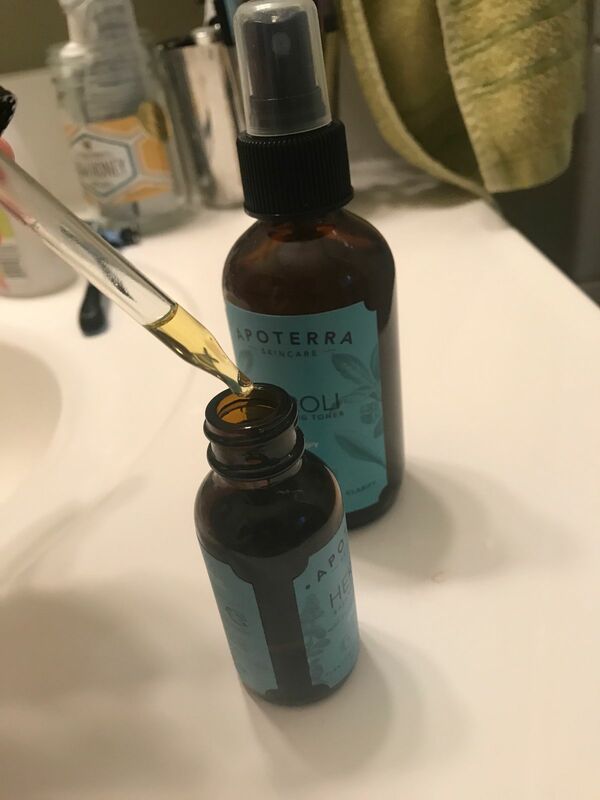 I decided to try this as a daytime facial oil/moisturizer, and I love it! It is a part of the small arsenal of anti-acne products that I use, and my skin has not looked this great in decades. I love this stuff. It moisturizes, plumps and dewrinkles, all without causing breakouts!